G50+ volunteers team up with Lester B. Pearson students and Extendicare Laurier Manor staff to offer a monthly activity for people living with dementia. 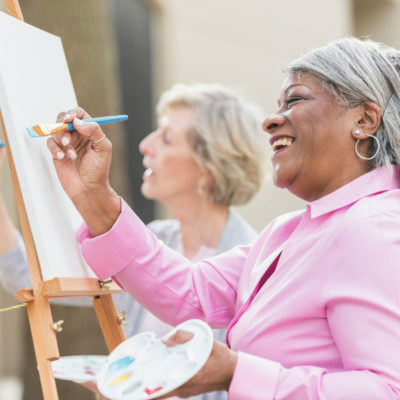 This inspiring program collaborates the wisdom, age and youthfulness of approximately 20 volunteers and creates an atmosphere of culture, memories and laughter. The program is scheduled Tuesdays 2-3pm. New members are prorated one time only. 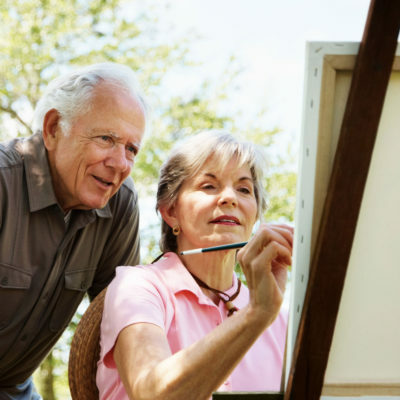 Experienced painters will love this dynamic class. The instructor embraces the individuality of each artist while preserving the art of instructional techniques. Painting supplies required. Please see Reception for supply list. Budding Artists will learn the importance of colour and techniques in this class designed just for beginners. The instructor will provide comprehensive instructions on all facets of Oil/Acrylic painting while working in unison on the same project as the students. Please see Reception for supply list. Experienced painters will love this dynamic class. 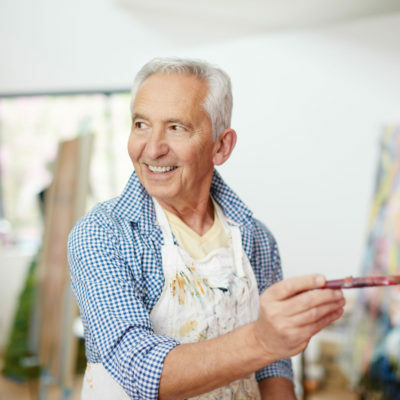 The instructor embraces the individuality of each artist while preserving the art of proper techniques. Painting supplies required. Please see Reception for supply list. 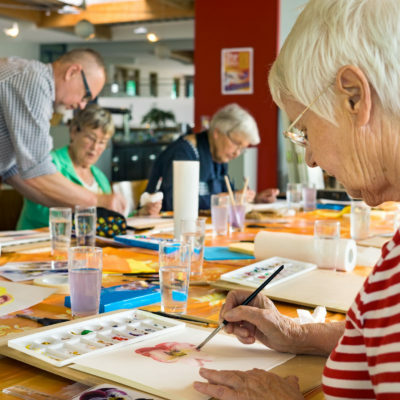 Students new to Water Colour will learn the basics of proper technique and discover their inner artist. Painting supplies required. Please see Reception for supply list. 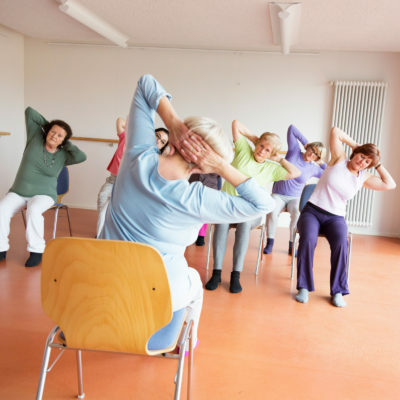 In a seated position gain the benefits of stretching, flexibility, meditation and deep breathing. This gentle form of yoga has wonderful health benefits and is gently designed for those who cannot easily get up and down from a floor mat. Namaste. Improve your flexibility, balance and strength, feel wonderful and enjoy the benefit of increased circulation and feelings of peace and gratitude. Bring your yoga mats, water bottle and comfortable clothing. Namaste. 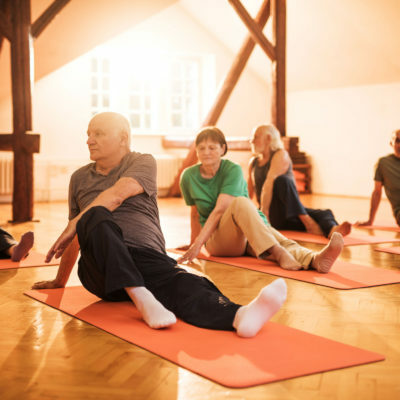 Find your core muscles in the group exercise class. Posture, balance, confidence and flexibility are all enhanced with movement and exercise designed to strengthen core muscles. Please wear comfortable clothing and proper supportive foot wear (no open toed shoes) and be sure to bring a water bottle! Join this awesome Latin Style dance/exercise Fitness class. This class has been described as “Exercise in Disguise”. 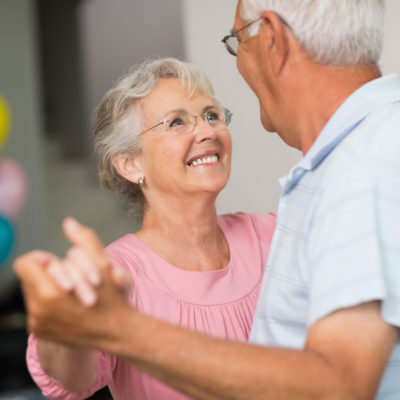 Learn dance moves you never imagined with the safety and comfort of a trained instructor. Wear comfortable clothing, supportive, closed toe foot wear and bring a water bottle. Leave your inhibitions at the door and have fun! 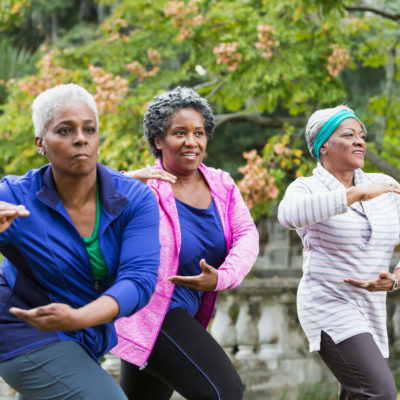 Cultivate your inner Chi and improve your balance while you reduce your risk of falls. 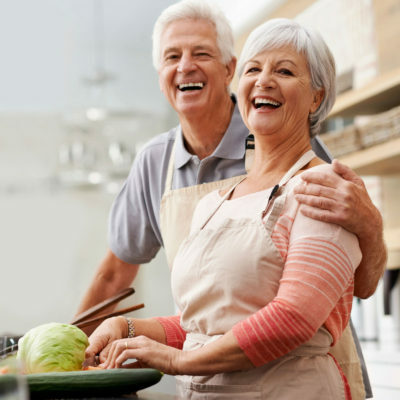 Stretches reach into the pelvis, where a number of back problems begin and will relieve the deep, tension-holding areas of the back, neck and shoulders. 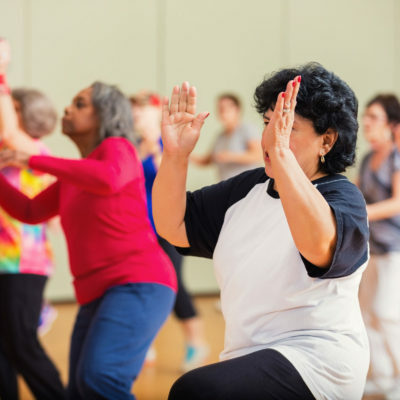 Even as a beginner, it’s possible to quickly master the moves in Wu tai chi, however Master Peter Chan welcomes all levels. Please wear comfortable clothing and bring a water bottle. Stretch tone and gain or maintain your personal fitness level. A combination of hand weights, exercise bands, small balls, glides and functional movements will increase your range of motion and flexibility in a fun, social and non-competitive atmosphere. All levels of fitness are welcome. Please wear comfortable clothing and proper supportive foot wear (no open toed shoes) and be sure to bring a water bottle! Brush up on your French conversation skills with Salwa Khouzam . She will help you increase your confidence and vocabulary in a relaxed friendly environment. Basic fluency required. Bonne Chance! Join a group of budding writers who want to preserve memories and stories for their loved ones. This fellowship will share stories, laugh, cry and applaud. Your stories will be safe with them! Come have fun under the support of Judith Coulter as she guides this wonderful session. Do you have a suggestion or a talent you would like to share with us? Please fill out a Suggestion Card located in the back of the Main Hall or contact the Centre at 613-749-1974. 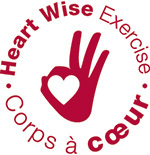 Many of our Courses are recognized by the Ottawa Heart Institute as Heart Wise. Please see Bulletin for more details. Participants are required to fill out a Physical Activity Readiness Questionnaire (Par Q) yearly for all Physical Activity Courses. We are proud to offer Courses with Professional/ Certified Instructors. 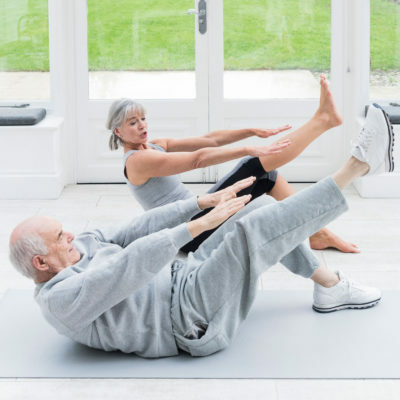 In order to compensate the instructors fairly, members and participants must commit to the course in its entirety during the specified registration period. All registrations after the registration period will be subject to non-member rates. No drop-in rates or pro rates.